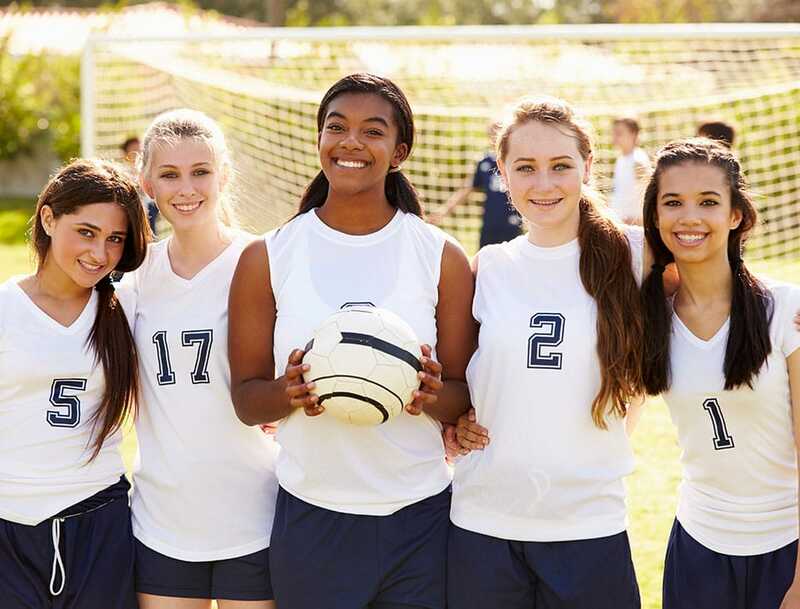 When participating in the sport you love, don’t forget to protect you and your child’s teeth and gums. Serious dental injury and loss of teeth can be prevented by wearing a sport mouth guard. We make custom fitted sports mouth guards for individuals or for your entire sport team. Multiple colour combinations are available to match your team’s colours.